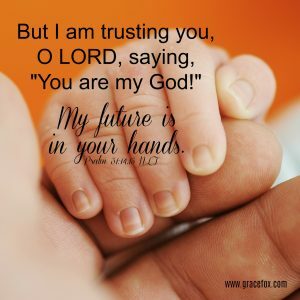 But I am trusting you, O LORD, saying, “You are my God!” My future is in your hands. “Doctors suspect I have Parkinson’s disease,” a friend said as we washed and dried dishes after a recent dinner party. Her hands noticeably trembled. Hands are an interesting study. Some are youthful and strong. Others, like my friend’s, grow weak, stiff, or gnarled with illness or age. How different from God’s hands! The Bible describes them as mighty (Psalm 89:13). They hold the depths of the earth (Psalm 95:4). They measure the waters of the whole world (Isaiah 40:12). They’re filled with justice (Deuteronomy 32:41). 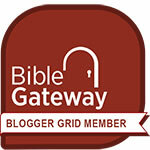 They’re also filled with power and might, and they strengthen everyone (1 Chronicles 29:12). Best, they contain the nail scars that prove His infinite love for us. God’s hands never age or weaken. They lead us, provide for us, and hold us close to His heart. Why should we ever worry about the future, when our future rests in hands like this? Question: What challenges face you at this time? How does meditating on God’s hands fill you with confidence as you consider the future?